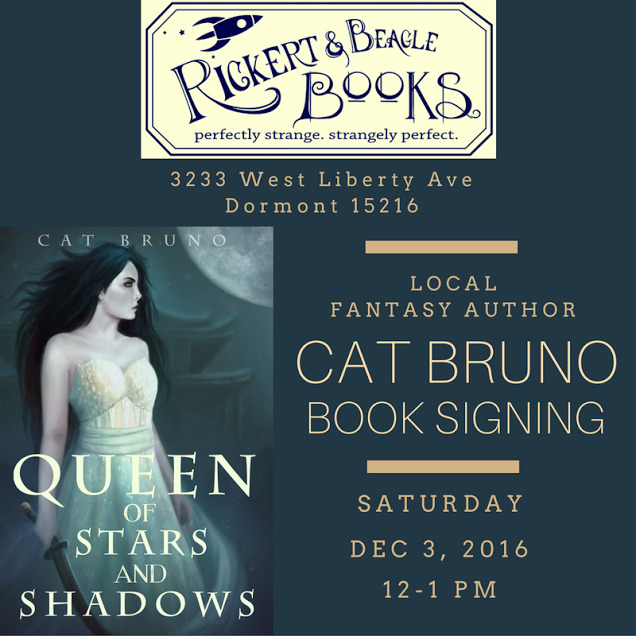 If you are in Pittsburgh be sure to check out her next book signing on December 3rd at Rickert & Beagle Books. 3223 West Liberty Ave - Dormont, PA 15216. 12-1PM.